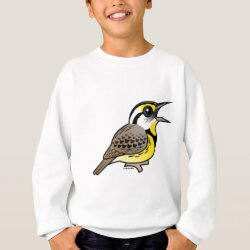 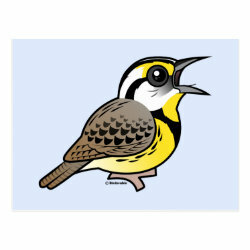 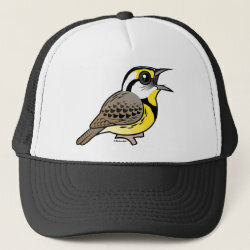 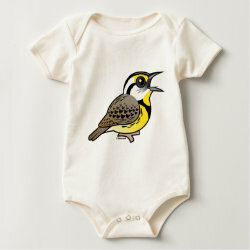 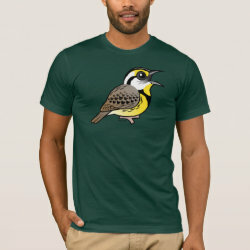 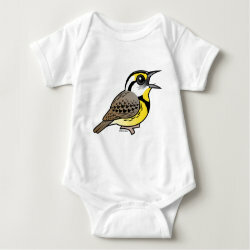 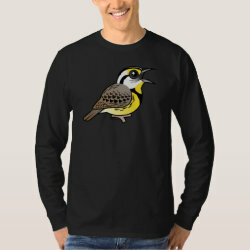 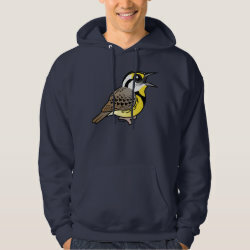 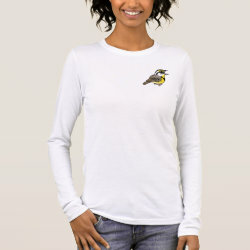 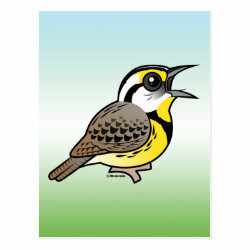 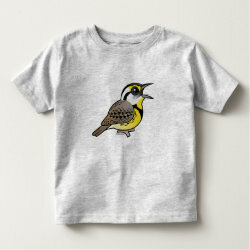 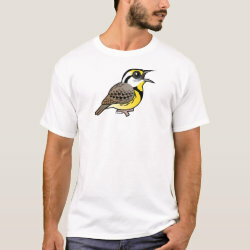 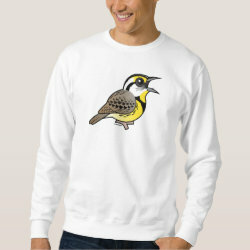 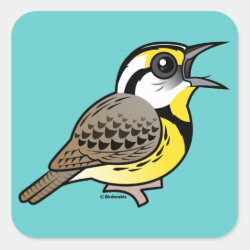 Our cute cartoon Eastern Meadowlark is shown here in full song splendor! 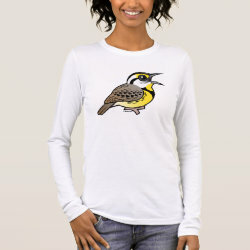 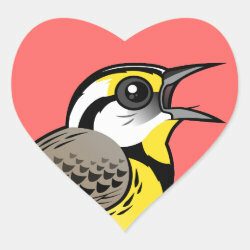 Meadowlark sings his beautiful song across prairies and grasslands in North America. 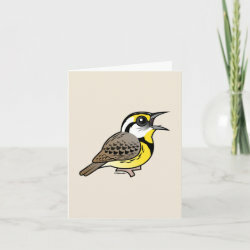 And here too! 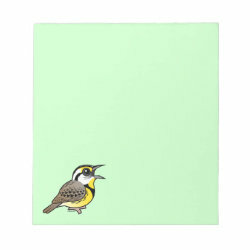 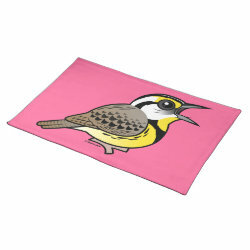 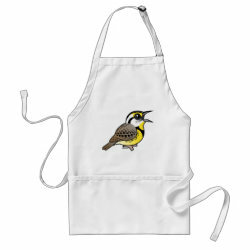 Eastern Meadowlark (singing) Kitchen Towel 16" x 24"
Eastern Meadowlark (singing) Placemat 20" x 14"